I. What Causes Acne Scars? Acne is embarrassing and painful, which can affect people of all ages, particularly among women going through menopause and teenagers. Acne sometimes leaves behind scars that damage the skin. 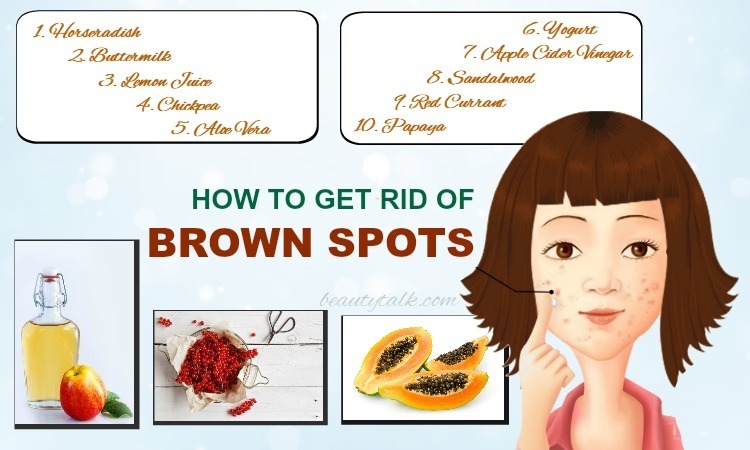 The acne scars can occur on any skin type and are brown or dark red with a pitted, uneven texture. The scars can prolong week, months or longer depending on their severity. Lots of people depend on expensive treatment and chemical creams to fade these stubborn scars. 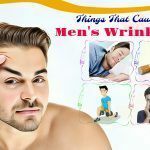 However, you can deal with these scars by using natural remedies. 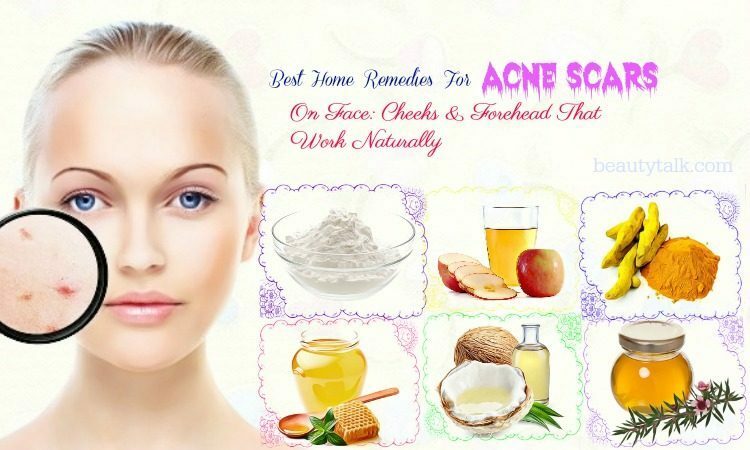 In this article, Beauty Talk will mention some of the best home remedies for acne scars on face such as on cheeks and forehead that work naturally. 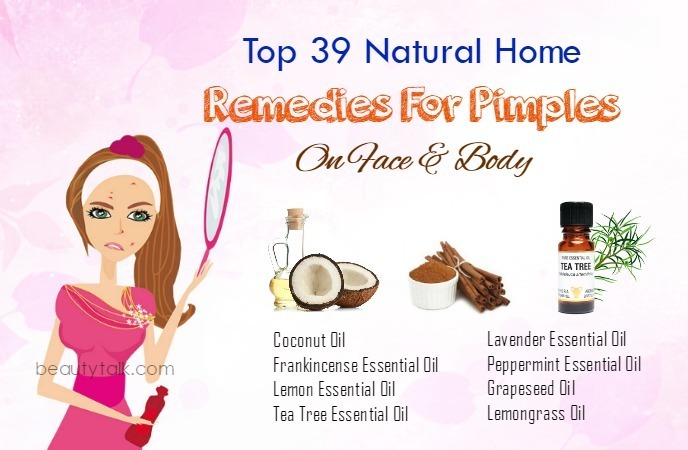 Which essential oils you need to use for acne & blackheads treatment? Inflammation and non-inflammation are two subtypes of acne. Papules, pustules, cysts, and nodules are the inflammatory subtypes of acne while blackheads and whiteheads are the non-inflammation subtypes of acne. Among these types, it’s inflammatory acne tending to leave behind marks and scars. When the skin pore or hair follicle becomes swollen with bacteria, dead skin cells and excess oil, inflamed blemishes happen. The follicle wall breaks when the pores swell. The lesion is minor and can heal fast if the rupture happens near the surface of the skin. It creates scars on the skin when the infected material spills out deeper into the dermis and demolishes healthy skin tissue. 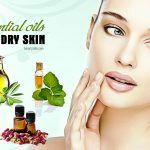 These natural remedies will provide you with long-lasting and safe treatment to eliminate the acne scars. Fight acne and its scars to stay confident and beautiful. Wondering how to get rid of acne scars naturally and safely? Tea tree oil is a fantastic choice for skin care in general and acne scars removal in particular. It embraces antimicrobial and anti-inflammatory abilities, which all work on eliminating acne and fading the appearance of the scars. It also aids in lightening the scars from injuries without leaving unwanted side effects. It further destroys the bacteria causing acne thanks to its antimicrobial component. Moreover, it decreases inflammation and banishes dead skin cells to lessen scars. Add the tea tree oil to the coconut oil and mix these oils well. Apply the oil combination evenly to the scars. Keep the application on for one to two hours or overnight before washing it off. Follow this treatment every day for visible results. 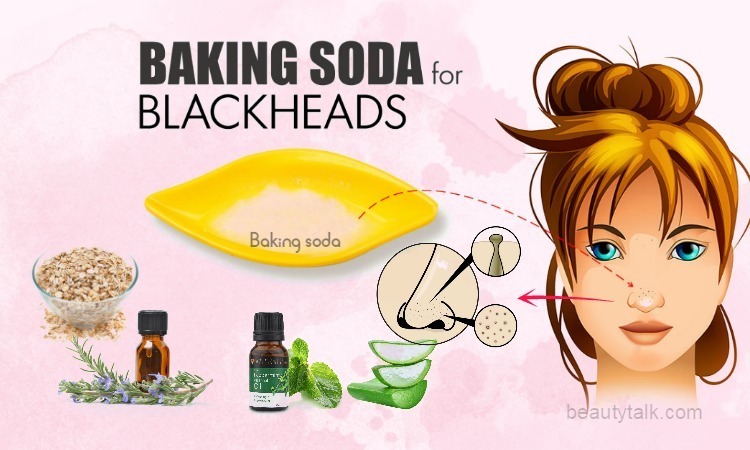 Baking soda can remove the bacteria from clumping, thus eliminating the acne scars as well as other scars. 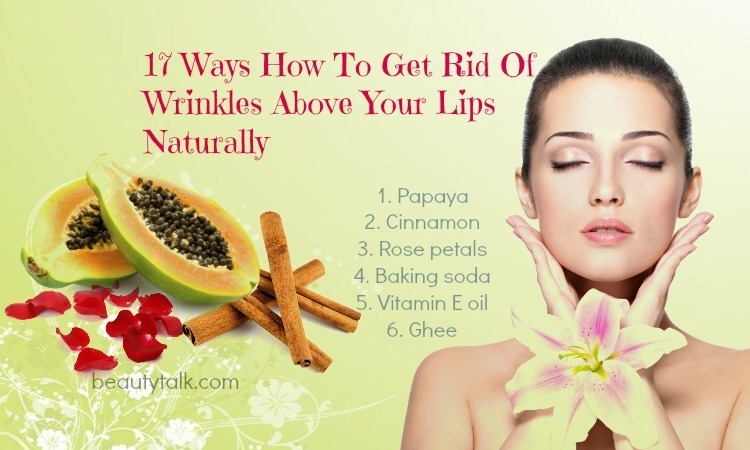 Plus, it can also remove excess oil, dead skin cells and dirt from the skin to get rid of the acne scars. Also, the natural bleaching and lightening effect present in baking soda is useful in lightening up the skin tone. Besides, its anti-inflammatory agent can ease the red marks and irritation of acne scars. ‎You mix the above elements well. Then, apply the mixture to your acne scars. Let the application dry and then wash it off. For more useful results, try this remedy once every day. Note: If your skin is sensitive, don’t use this remedy. Don’t keep the baking soda on the skin for more than two minutes because it can irritate your skin. Apple cider vinegar contains the acidic property, which can reduce the appearance of acne scar by lightening pigmentation in the skin. Also, the malic and lactic acids in it help to exfoliate and soften the skin, which in turn decrease the red marks and scars. Furthermore, it’s also excellent for stimulating collagen production, removing dead skin cells and repairing cells. Last but not least, it can prevent further scarring and even the skin tone. Mix the two components in equal amounts. Immerse one cotton ball in this mixture and start applying on your scars. Clean it with water after five minutes. Repeat this process once daily. Mix the ACV with honey and water. 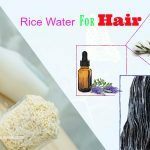 Start applying this mixture with a cotton ball on your acne scars. Use plain water to rinse the application off after fifteen minutes. For quick results, follow it one time daily. Because it is full of fatty acids and vitamin E, coconut oil repairs skin tissue and keeps it free from marks and scars. It further battles the bacteria causing acne owing to its anti-viral and anti-fungal agents. It also calms the skin, decreasing redness and inflammation caused due to acne. It is also a good moisturizer so that it can minimize scars significantly. Along with that, it comes with the antioxidants which can fight the free radicals causing acne and promote the formation of healthy skin cells. Warm the coconut oil and apply a small amount of this warm oil directly to your affected areas. Massage for five to ten minutes. Leave it to remain on for a minimum of an hour and rinse off using lukewarm water. Try this home remedy once daily for a couple of weeks. Mix the coconut oil and lavender oil well to create a mixture. Apply it on your scars while massaging for several minutes. Use lukewarm water to remove it after 20 to 30 minutes. Reapply once or twice every day. The antibacterial property present in turmeric helps to cure acne without leaving scars on the skin. Plus, curcumin in it contains an anti-inflammatory and antioxidant ability, which can prevent free radical effect and decrease the melanin production to give you a glowing skin. 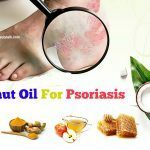 Apart from that, due to its antiseptic and soothing properties, this herb can calm the skin to fade away the scars without any irritation or pain. You make a paste by mixing the turmeric powder and the juice of ½ lemon. Then, apply this paste to your scars. 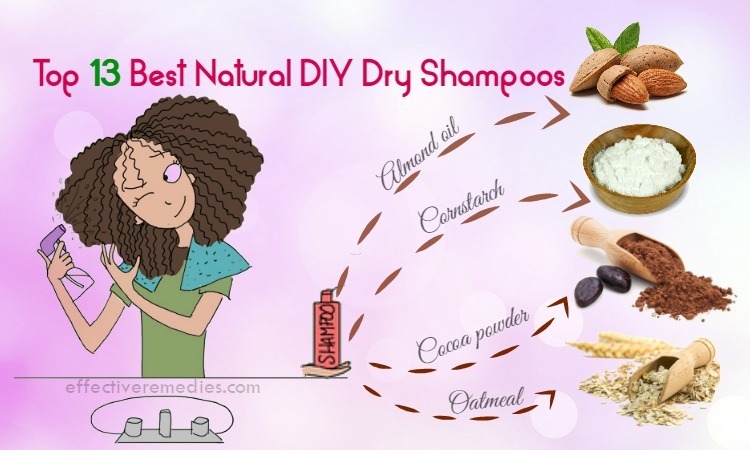 Let it work on the skin for half an hour before washing with water. Do this process one time every alternate day. Add the turmeric powder in the sandalwood powder and fresh lemon juice in one bowl. Make a fine paste by stirring them well and begin applying it to your scars affected skin areas. Massage it lightly for two minutes. Wait for 30 to 35 minutes before washing the area with cool water. Do the same process frequently. Mix the honey with the lemon juice. Then, use the resultant mixture to apply to your acne scars. Leave it to work for 25 minutes. Use water to clean the areas and pat it dry. Try this method every day or every alternate day. Combine the honey and brown sugar well. Apply this combination to your scars and let your application dry. Use your wet fingers to massage it gently in circular motions. Clean the area using cool water and pat it dry. Repeat the process daily for remarkable results. Oatmeal has exfoliating properties that help to repair damaged and scarred skin tissues. It can absorb excess oil that in turn prevents it from clogging pores. 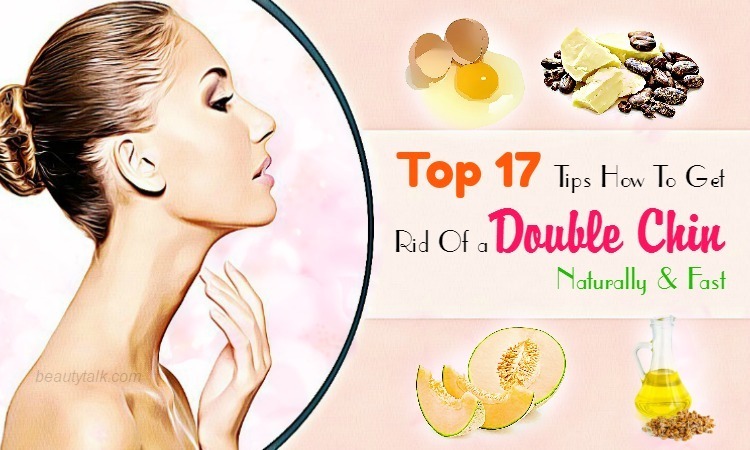 It additionally helps to remove dead skin cell to inhibit acne. The anti-inflammatory agent in it can ease irritation, redness, and swelling caused due to acne breakouts. Firstly, you mix the oatmeal with the honey and lemon juice well. Then, you apply this mixture to your problem areas. After around thirty minutes, wash the applied areas with water. For fast results, follow this way three to four times every week. 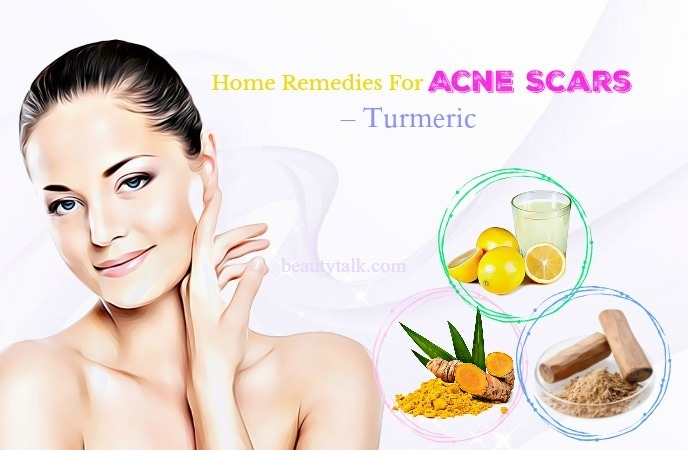 You should not neglect this remedy when looking for the natural home remedies for acne scars. Orange peel is very effective in rejuvenating the skin due to its retinol. The retinol helps remove the dead skin cell to accelerate natural exfoliation. Along with that, it also helps promote the collagen production and repair the cells. As a result, acne scars will disappear naturally. Dry the orange peels under the sun and grind them to get a fine powder. Mix the peel powder with lotion for rose water. Start applying to your affected areas and rinse it using clean water after a couple of minutes. Egg whites own healing agents, which are excellent for treating the scarring and making it less visible. They also help prevent new breakouts by tightening the pores and lighten the scarred skin because they are rich in proteins and amino acids. The first step is separating the egg whites from their yolks. Next, to the egg white, add the lemon juice and whisk well. With the aid of your fingers, apply the mixture to the acne scars. Wash the area after thirty minutes. Use this remedy one time every alternate day. Listed below are several additional tips to prevent and lower acne scars. 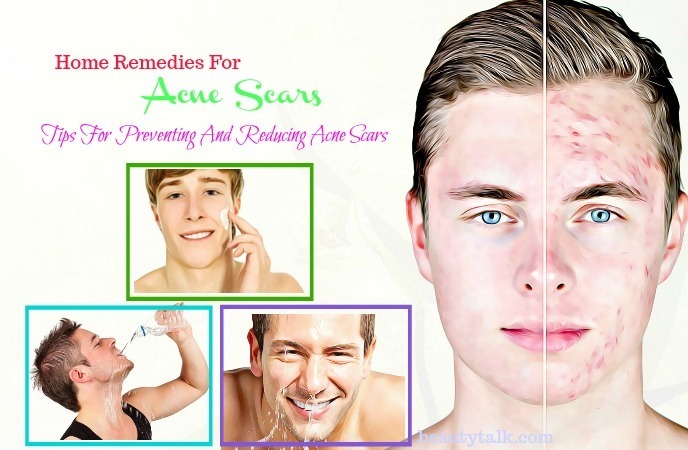 Follow them to get the significant results in getting rid of acne scars. Use clean water to wash your face every day. This way helps eliminate dirt and oil from the skin. Don’t use your hands to touch your acne-affected area because this habit can aggravate the problem. Stress leads to hormonal changes that increase the problem of acne scars. So, you should exercise regularly and do yoga or meditation to avoid stress. Use non-greasy, oil-free and lightweight cosmetics to help prevent clogged pores. Stay away from oily products and sweets and high-calories foods because they increase the problem. Drink plenty of water as well as fresh fruit and vegetable juice to help hydrate yourself. Don’t overexposure to the sun because the sun’s UV rays can make your condition worsen. Use a sunscreen with at least SPF of 30 to give your skin protection from damage of the sun. According to experts at Acne Care Tips, omega-3 fatty acids are useful for healing acne scars. They contain antioxidant properties so that they can aid in soothing inflammation and keeping the skin flexible. Omega-3 fatty acids rich foods include salmon, herring, sardines, anchovies, trout, albacore tuna and mackerel. Also, flaxseeds, nuts (macadamias or almonds), or sunflower seeds are some of food rich in the acids. The vitamin helps to endurance mucus membranes, promote a healthy skin and strengthen collagen in the body. As we know, the collagen is necessary for the formation and appearance of the skin. It further supports the immunity and heals the scars. Vitamin A rich foods are dark, leafy vegetables such as spinach, kales, collards, and carrots, red peppers and tomatoes. Vitamin C helps soothe the skin and is also good for the tissues and muscles of the body, as it is a powerful antioxidant. Besides, it also accelerated the healing process of damaged tissues in the acne areas. You can find this vitamin in multiple kinds of foods such as lemons, limes, tangerines, oranges, grapefruits, watermelons, mangoes, pineapples, peppers, tomatoes, strawberries, raspberries, cranberries, blueberries, and blackberries, etc. Zinc provides you with many important skin benefits. It helps with wound healing. You can increase the amount of zinc by including some foods such as beef, lamb, veal, pork, soybeans, kidney beans, lentils, peanuts, cumin, basil, etc, in your diet. 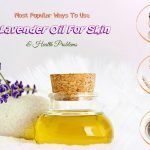 These home remedies for acne scars on face, cheeks, and forehead may not provide you with results in one day, but they are safe and don’t have side effects. Before trying them, remember that you are patient and need to use them religiously. 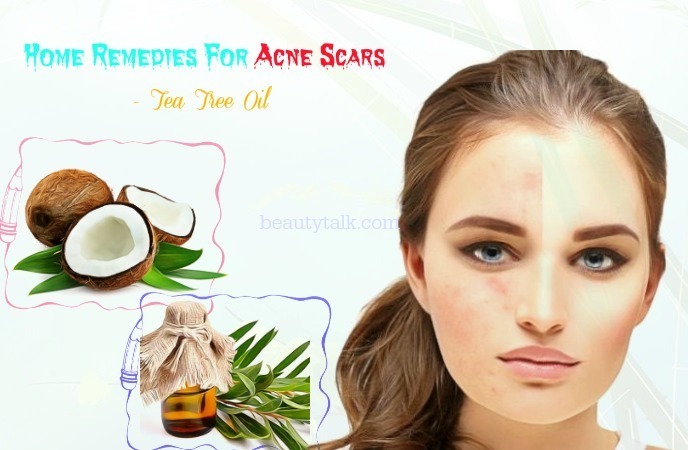 Do you know other home remedies for acne scars which worked for you? Feel free to share with us.